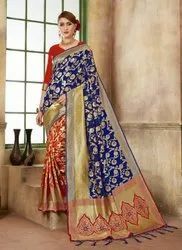 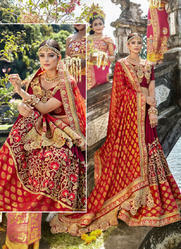 We are one of the prominent business entities engaged in manufacturing, wholesaling and trading a comprehensive array of Ladies Sarees, Suits and Kurtis. 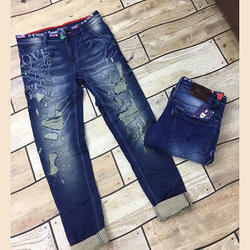 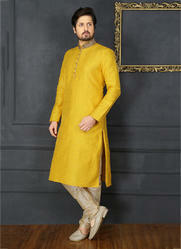 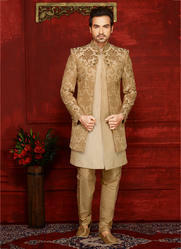 These garments are manufactured using finest quality synthetic yarn, which is sourced from established vendors. 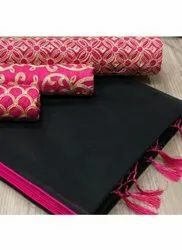 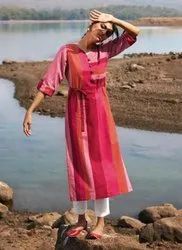 Our range is appreciated for its innovative designs, patterns, pleasing colors, intricate embroidery, shrink resistance, colorfastness and comfortable stitch.